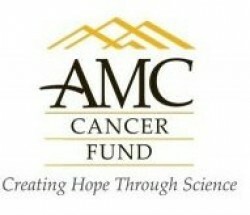 AMC Harford County Chapter, part of national Volunteer Organization, raises funds in support of cancer research at AMC Cancer Fund/University of Colorado Cancer Center & Johns Hopkins Pediatric Oncology Center. Looking for volunteers to help fight cancer. Our fundraising events are fun, so become a member of this hard-working chapter. Call 410-734-4808.